In the manner of hit makers, fast rising artiste, Olah, delivers with a catchy melody and moving Story words on his latest single titled ‘Akorede.’ On this pop single, he tells a tale of two sides – the tale of travail and triumph, voicing out his innermost wishes and aspirations in between melodies. ‘Akorede’ has the potential of a hit single and it has started to enjoy massive airplay on major radio stations across the country. 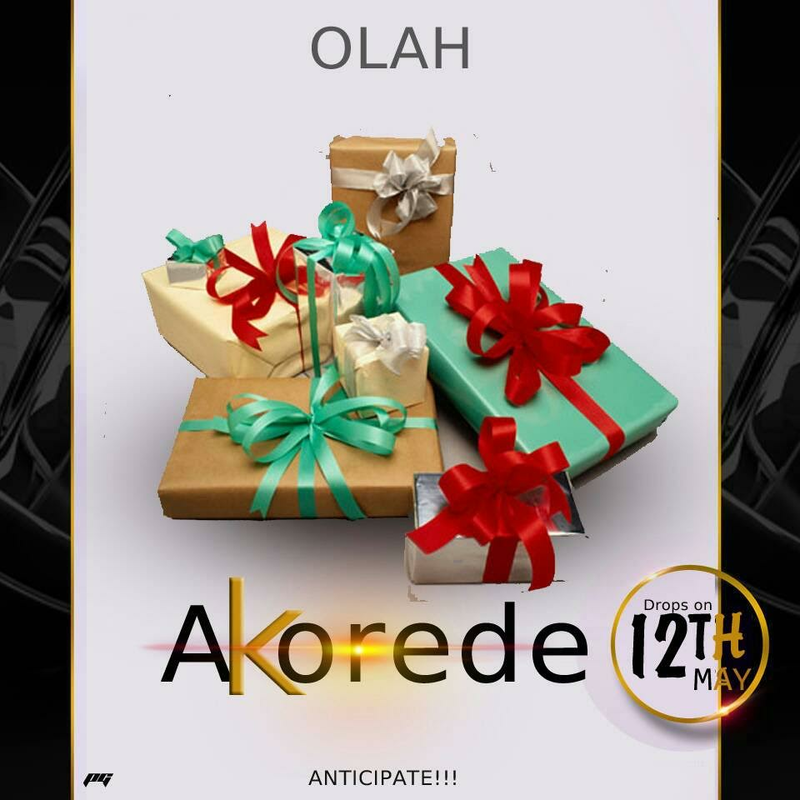 Olah ’ Akorede’ is worth a space in your music archive. Listen below.